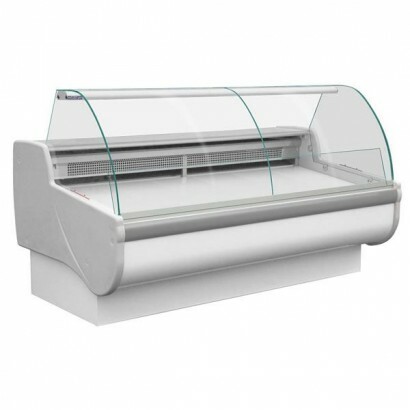 A great value slimline serve over counter, ideal for sandwiches and deli produce. 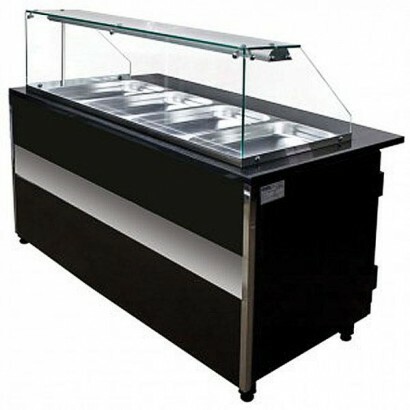 The unit stands to..
A 1.3m slim line serve over display ideal for shops will limited floor space. 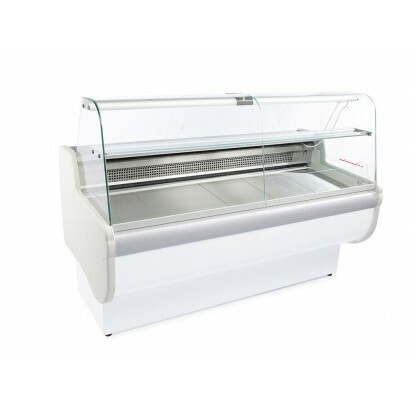 The unit is only 830mm..
A fantastic 1.04m chilled serve over counter ideal for the display of dairy, deli and sandwich produ.. 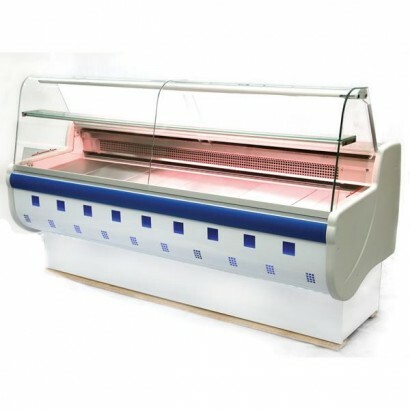 The eye-catching Igloo Monica is a slim design serve over counter with a temperature range suitable ..
A 1m serve over counter designed for the retail of fresh meat. The slim line design allows delivery .. 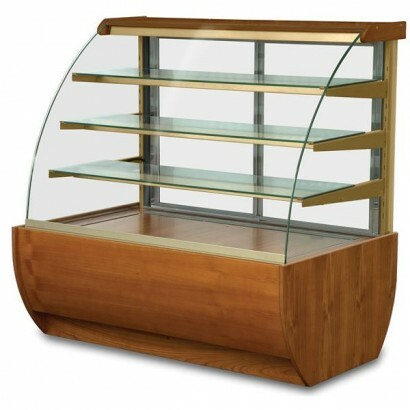 Designed for the display and retail of fresh meat this 1.04m serve over counter has an attractive cu..
A great value 1.5m slim serve over ideal for cafes, sandwich bars and delis. 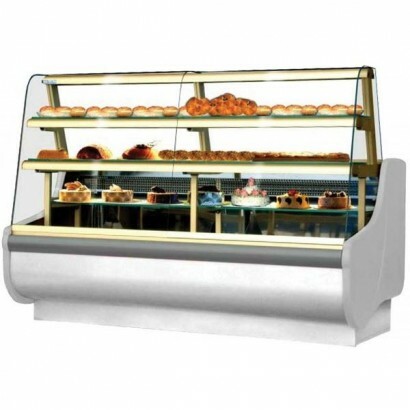 The cabinet comes with ..
A 1.4m serve over counter ideal for a range of chilled product display. The Tobi has a large display.. 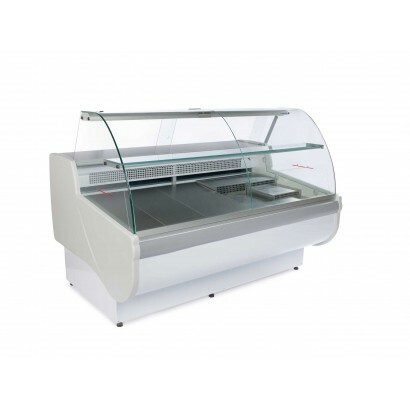 The Igloo Beta 100W is a one metre wide chilled display ideal for cakes, patisserie and chilled conf..
A 1.3m serve over counter for the retail of fresh meat. The unit come equipped with refrigerated und.. 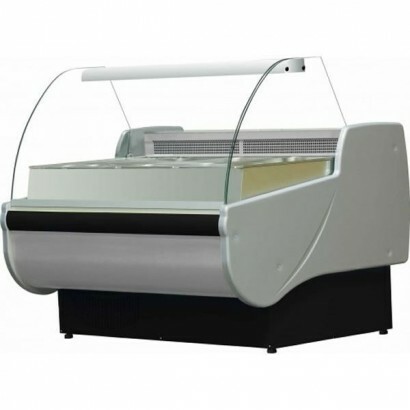 The Igloo Basia gastro is the ideal serve over counter for the efficient service of salads and sandw..
A stylish and robust, yet affordable 1.7m slim line serve over fridge, perfect for the retail of chi..
A one metre heated food service counter with stylish granite top finish, light gantry and straight f.. 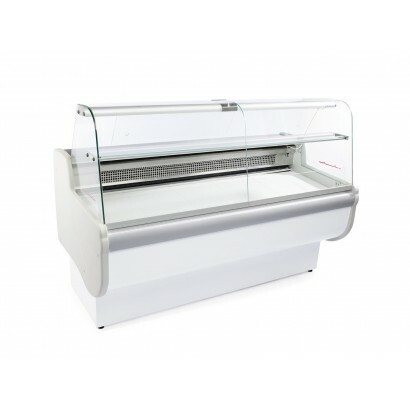 The Igloo Beta 100 is a one metre wide chilled display ideal for Ideal for coffee shops, bakeries an..
A 1.5m meat temperature serve over ideal for the display of fresh meat. 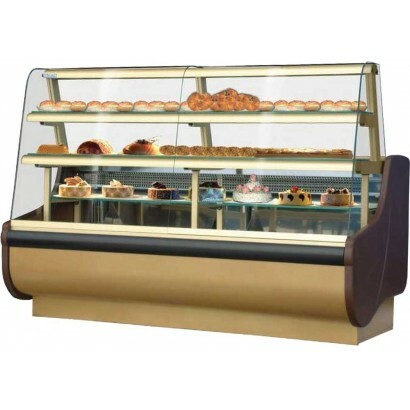 The cabinet comes equipped w..
A 1.3m patisserie display with stainless steel pull-out drawer deck, ideal for the easy service of a..